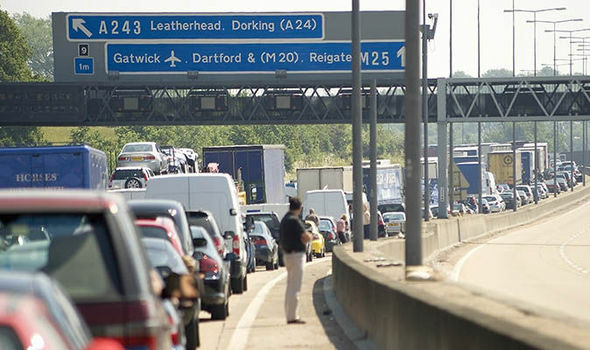 It is expected to be one of the busiest bank holidays of the year and congestion is expected to be at an all-time high. Due to the recent good weather too more Brits are expected to hit the road. It’s not just the congestion that Brits need to look out for but they also need to check their car before leaving to avid the potential for an accident. 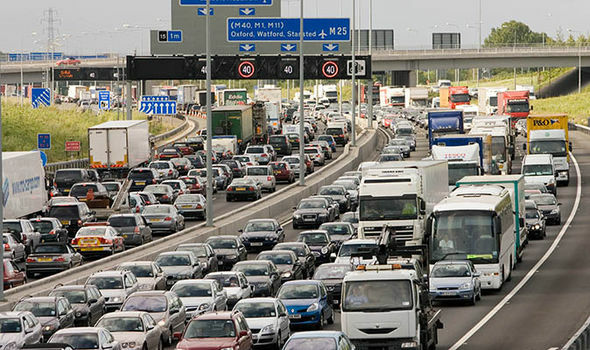 Research by Halfords revealed that 25 per cent of drivers don’t check their car before heading out on a long journey which could spell bank holiday trouble for many. Additionally a staggering 51 per cent of young drivers (between ages 25-34) are likely to continue driving their vehicle even if they are aware it has a fault. 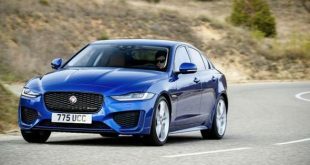 The poll also found that 35 per cent of drivers are unaware that their front and back tyres need different pressures and a quarter of drivers don’t care to check the oil. Halford and Tom Tom have put together a guide of the best times to travel over the weekend, based on previous bank holidays. 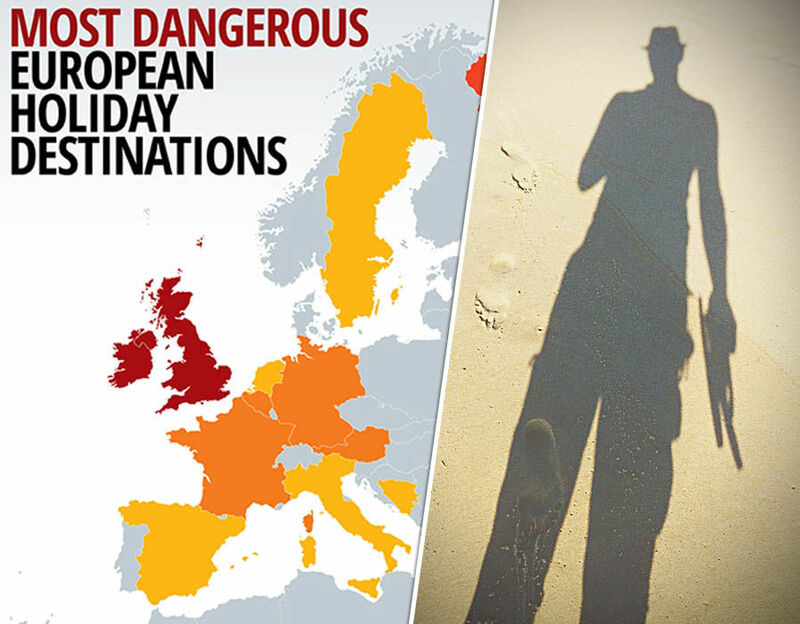 Here are the most dangerous holiday destinations in Europe. -Most roads enjoy lighter traffic after 7pm on the Friday, before 9am on Saturday and before 11am on Monday. Natasha Chauhan from Halfords said: “Bank holiday road trips can be tiring as drivers put up with rowdy passengers, roadworks and wrong directions, so when it comes to having a less stressful bank holiday being prepared pays dividends. “Our research also shows that only a quarter of drivers get their cars checked four months or less. Although, these are fairly simple it is important they are carried out frequently to help avoid hassle on road trips, which becomes especially tricky when we’re expecting delays or jams. 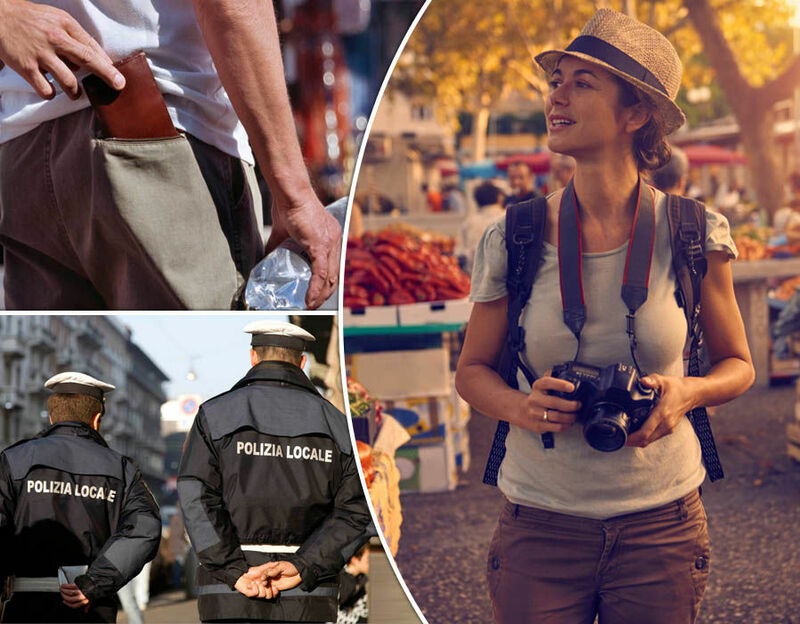 Holiday scams – 10 of the most common travel scams facing tourists around the world.